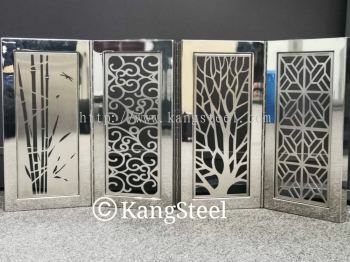 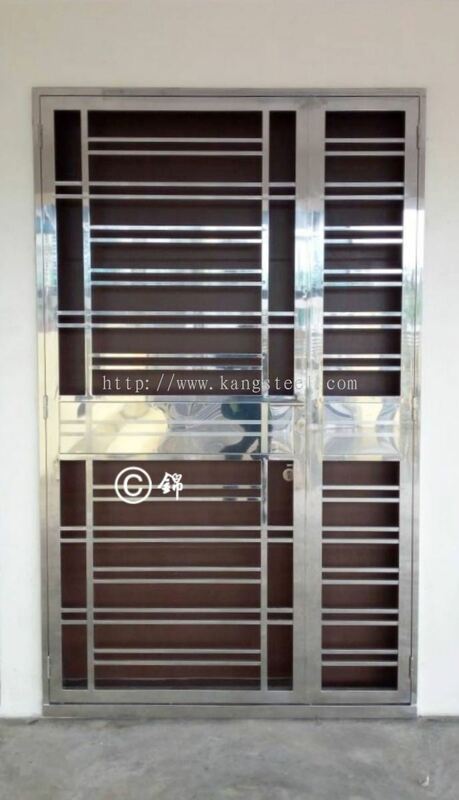 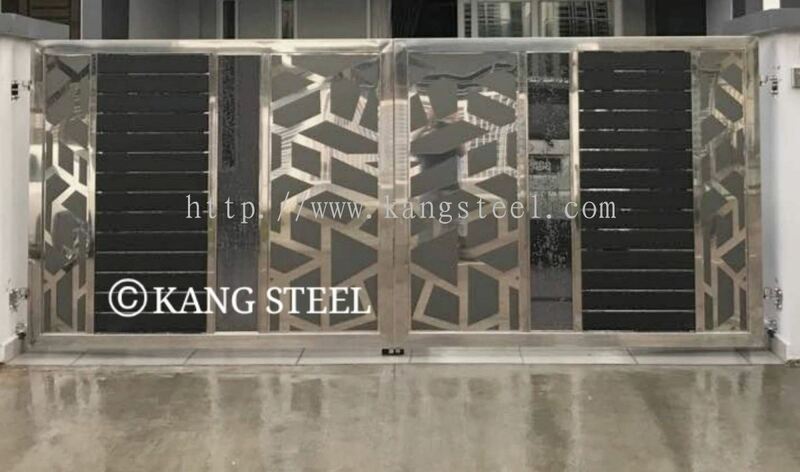 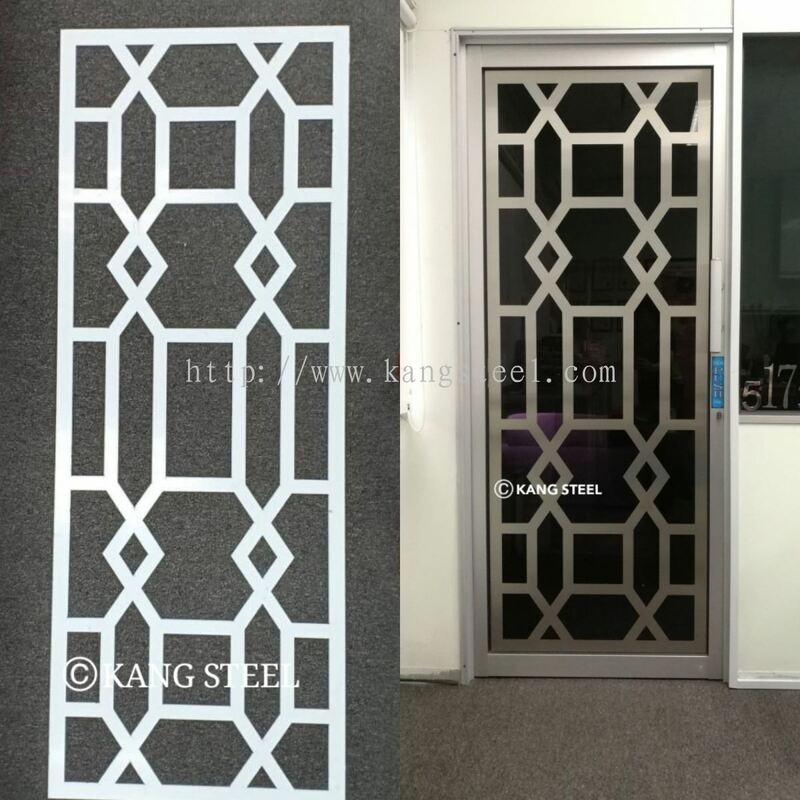 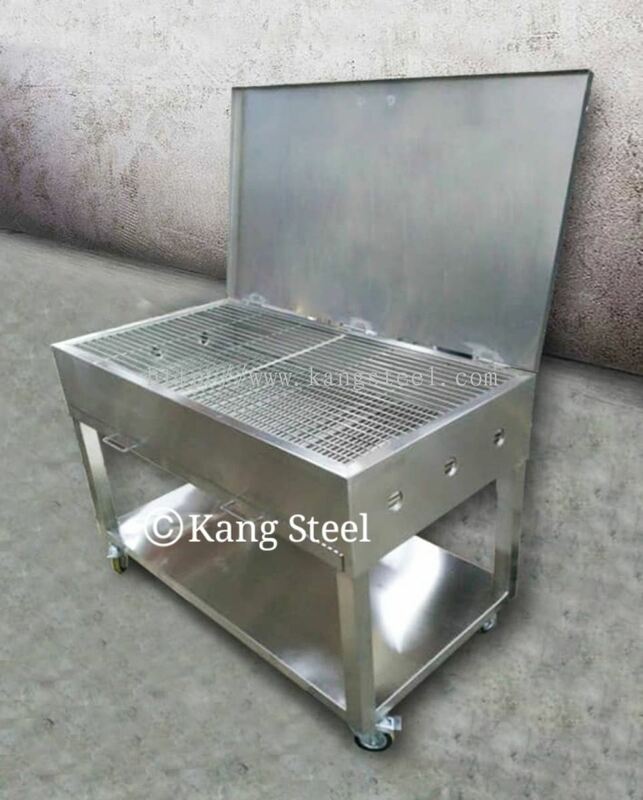 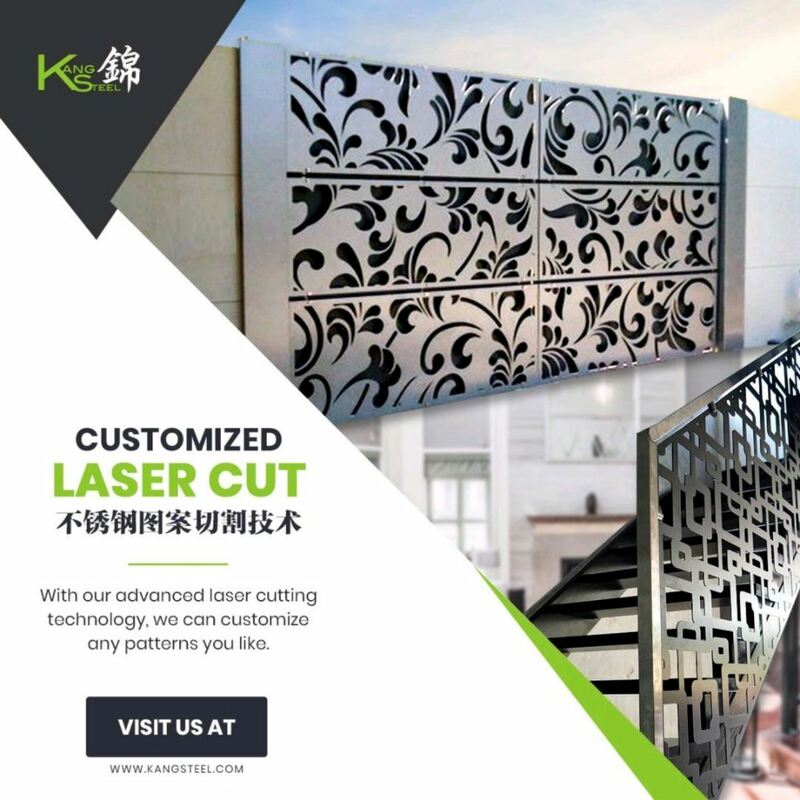 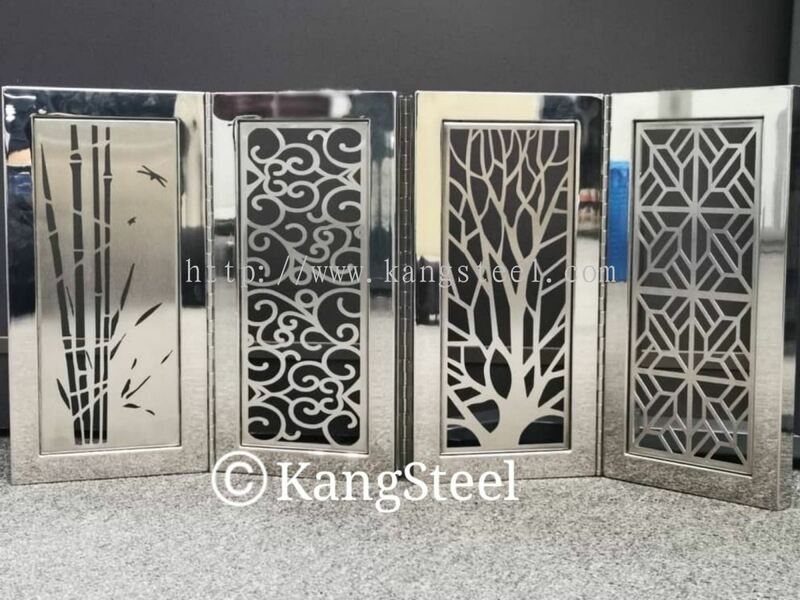 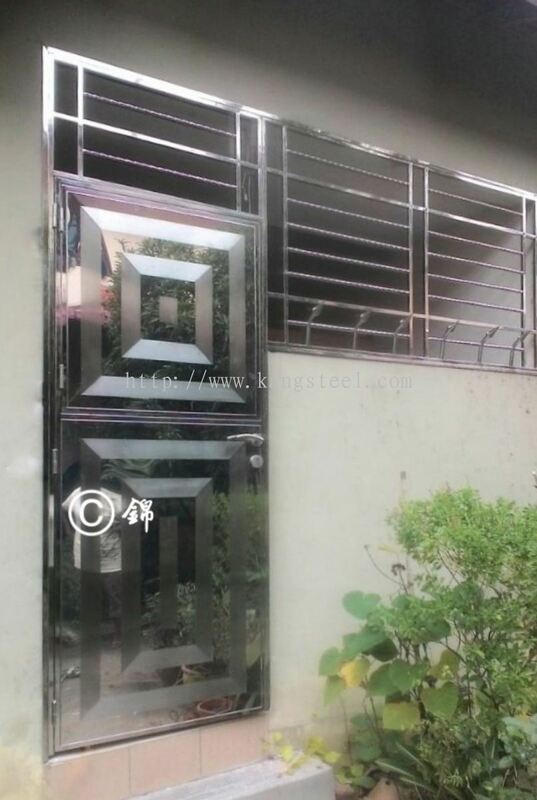 Kang Steel Engineering Sdn Bhd - Kang Steel Engineering Sdn Bhd designs a variety of stainless steel equipment, railing, awning & window grille works, etc. Our main office is located in Skudai, Johor, Malaysia. 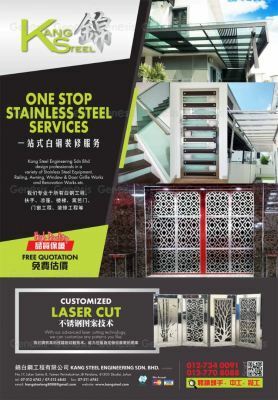 Kang Steel Engineering Sdn Bhd design professionals in a variety of Stainless Steel Equipment, Railing, Awning & Window Grille Works and etc. 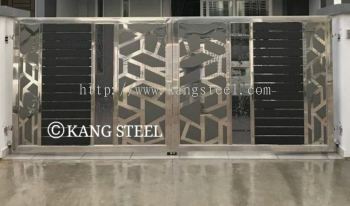 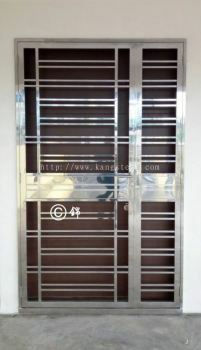 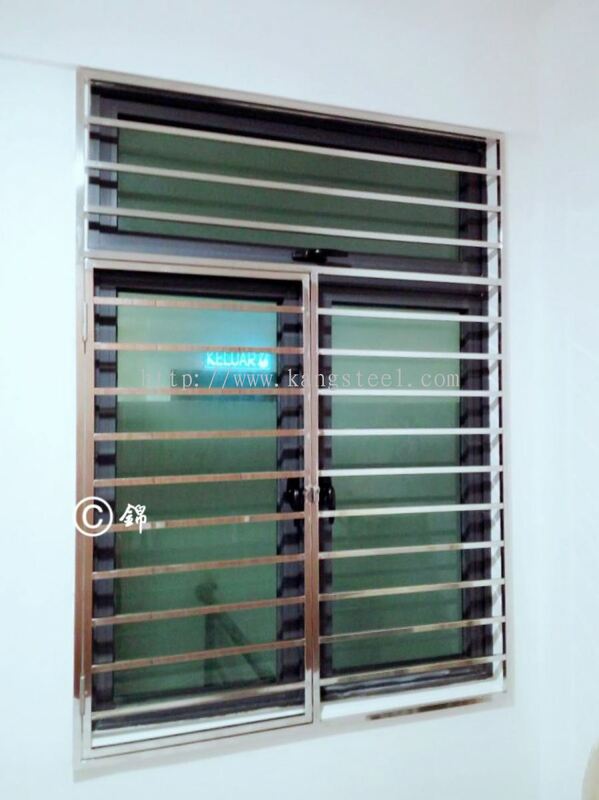 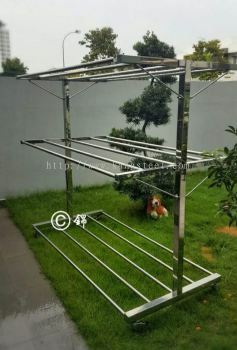 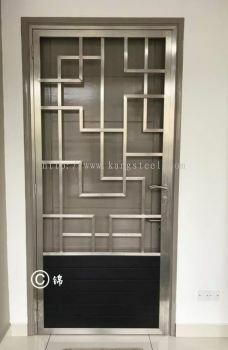 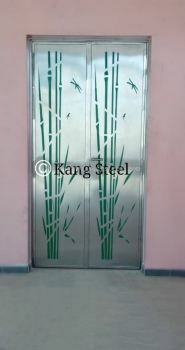 Products: Alphabet Door , Awnings, Cages, Fence Door, Iron Gate, Iron Main Gate, Iron Railings, Railings, Stainless Steel window..
With more than 24 years of experiences, we bring each customer professional services as well as high-quality products for greater peace of mind, stability and reliability state of mind. 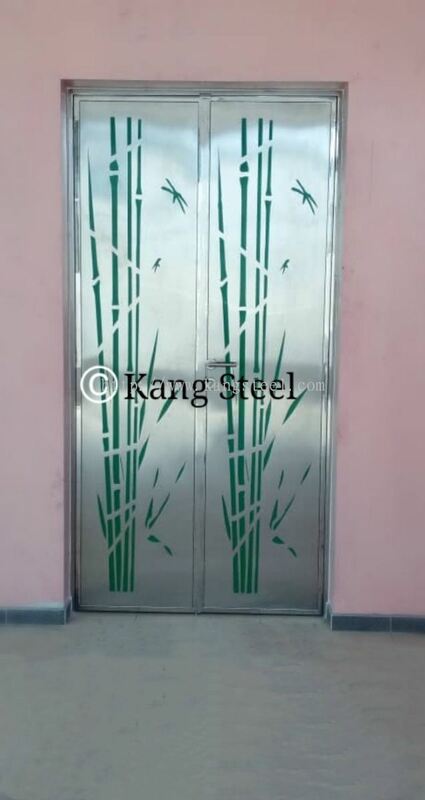 Our company is committed towards total customer satisfaction by ensuring that only quality products and good service are delivered to customer. 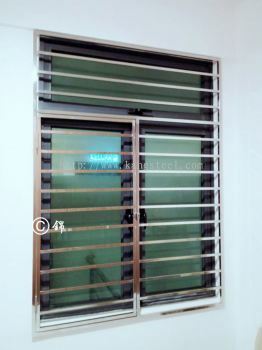 The company believes in providing a complete and comprehensive solution. 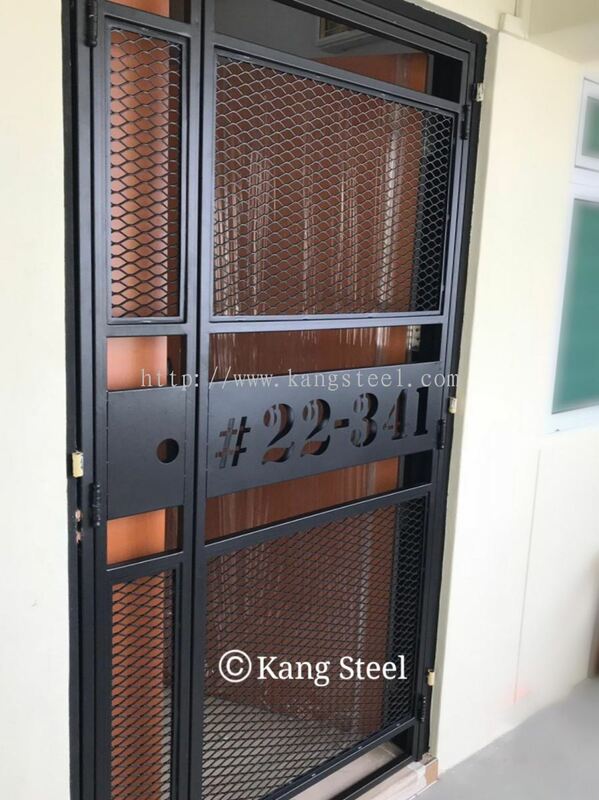 Our employee will provide defect free and highest value services and products that meet or exceed our commitments to our customers. 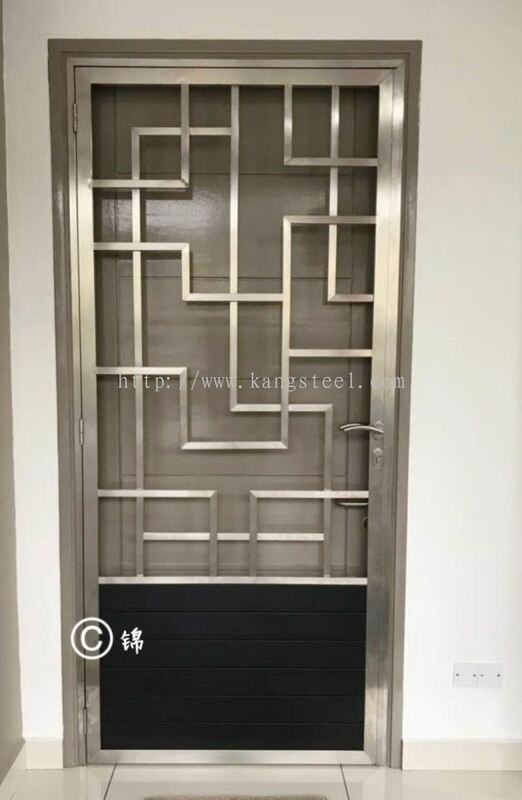 We will achieve this through the process of defining and understanding as well as conforming to agreed and applied requirements and work towards continual improvement and the effectiveness of our Quality Management System. Kang Steel Engineering Sdn Bhd added new post.